Brand Jar: Winnacle.com -- Winnacle. Could This be YOUR Name, One of the Most Important Brands Around? 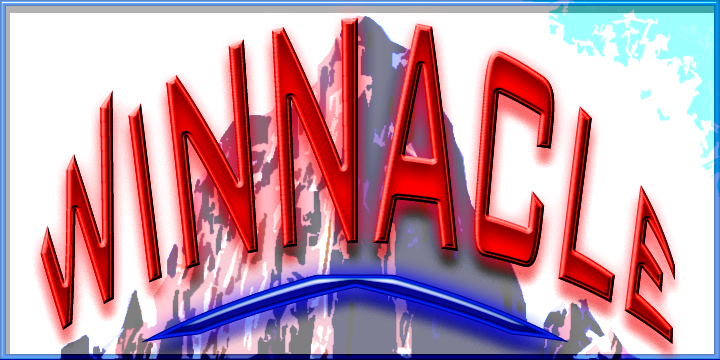 Winnacle.com -- Winnacle. Could This be YOUR Name, One of the Most Important Brands Around? Winnacle.com fits Warren Buffet’s idea of a major brand name and should belong to a company that wishes to go BIG! Winnacle, the BIG, BIGGER, and BIGGEST brandable name around, is ready and waiting for your company to accomplish major brand recognition and sell your quality products or services on a global level. A quick search on USPTO.gov and Markify.com reveals that this winning brandable name is trademark-free and ready for your trademark team to develop this into your own blockbuster brand. But always verify with your own extensive TM search before submitting your offer to us. For more information, please fill out the form below with your offer. If your offer is serious, someone will get back to you with offer acceptance or further negotiating.